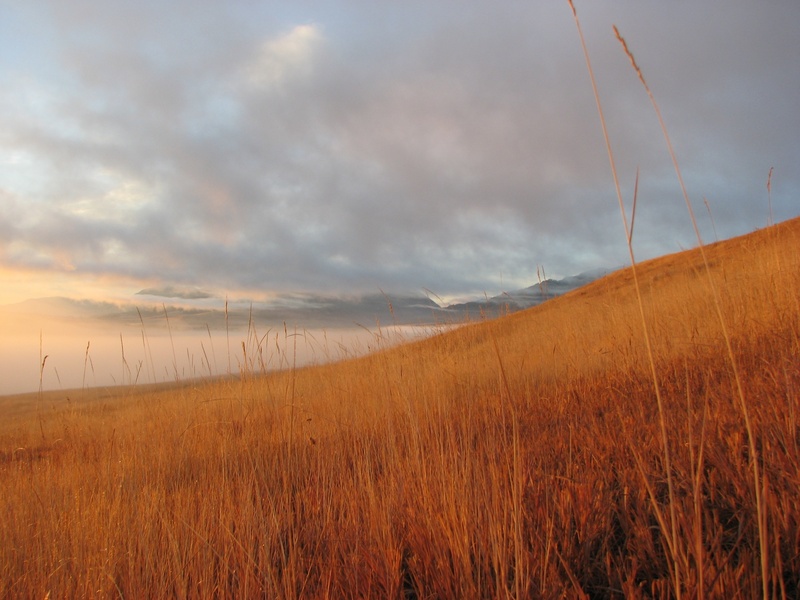 Our Ranch is located in Wallowa County, Oregon outside the city of Lostine, Oregon. Population 208, Elevation 3363 ft. Nestled between the Lostine River to the South and bordered by the Wallowa River to the North. Because our ranch is nestled in the valley with mountains on all sides we experience extreme weather changes and temperature swings. In the winter the temperature can drop to -20 F and in the summer months can reach over 100 F. I am always amazed when I head out the door to build fence or check on the cattle, how fast the weather can change. I have been caught many times only a mile away from my doorstep totally soaked from a summer thunderstorm. I wouldn’t want it any other way!